You can buy this picture as a signed, limited edition Giclée Print. With or without a mount. 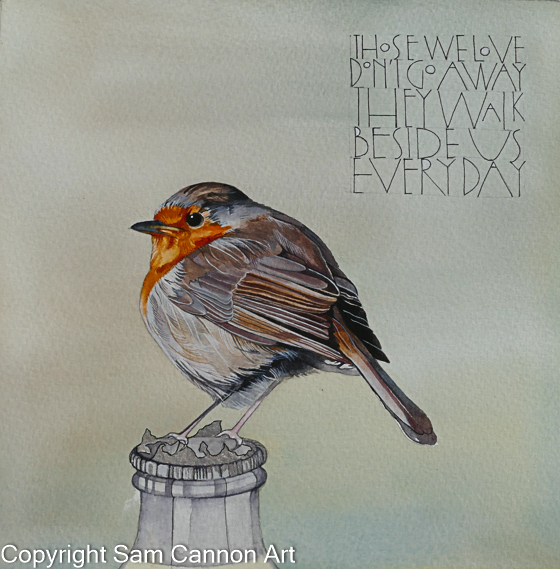 Click the link below and look for ***Sam Cannon Art Signed Limited Edition Prints***. When you click on the orange link a PDF will open up and tell you everything you need to know about sizes, payment options and shipping details. This picture is also available as as Small Framed Print.